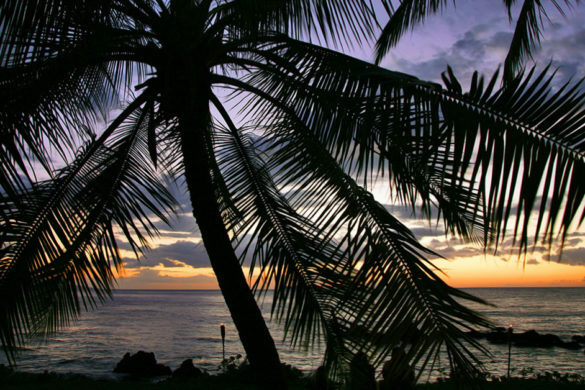 They offer many indoor and outdoor wedding sites with ocean views. 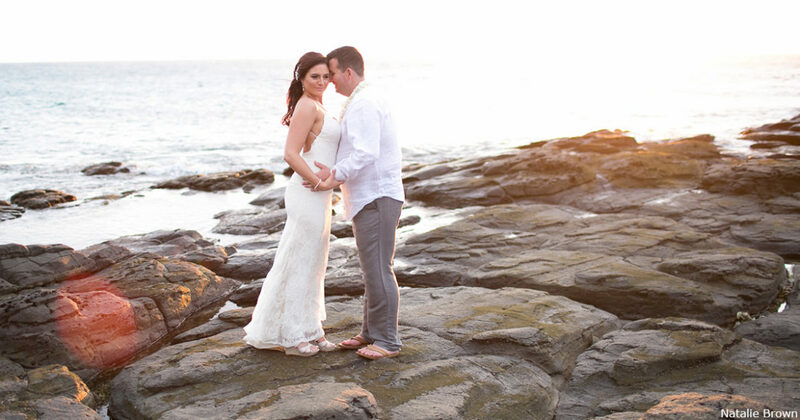 The lava point in front of the Bay is great for weddings. Give their Wedding Manager, Fran Roloson, a call at (800)367-8000. 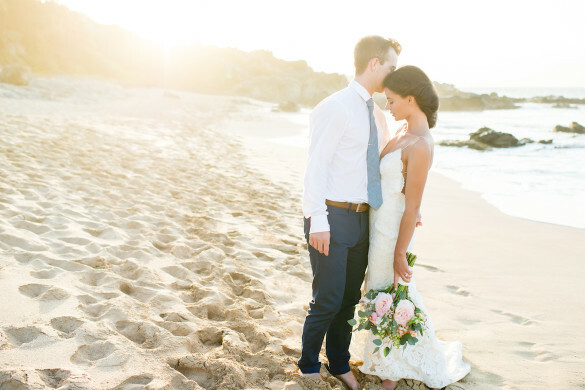 The Ritz-Carlton, Kapalua offers many wedding packages. 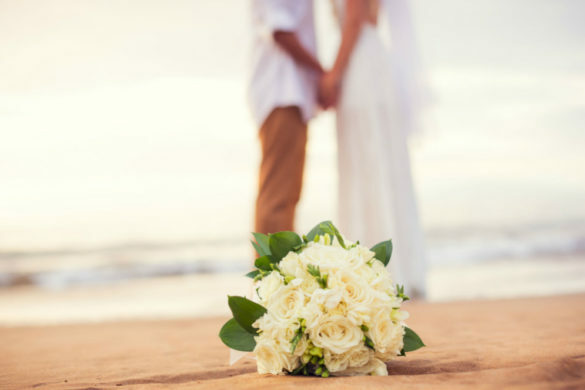 If you’re looking for elegance and romance on your wedding day, the Ritz-Carlton will provide everything you need including incredible ocean views on the upper-west side of Maui. Give them a call to set up an appointment at (808)669-6200. What have we missed? Let us know in comments.